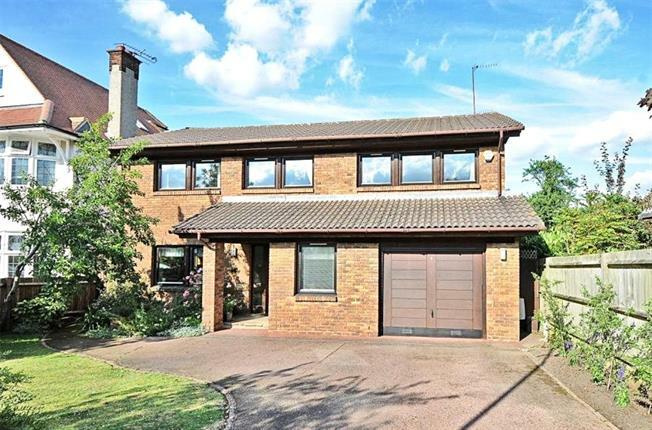 4 Bedroom Detached House For Sale in London for Asking Price £1,550,000. A Detached Edwardian property situated in one of the most popular turnings in Whetstone. The property has two large reception rooms both with fireplaces, a guest cloakroom and kitchen dining room with doors opening onto the stunning garden. Upstairs there are five bedrooms, two have en suites and a family bathroom. Outside the garden is beautiful, well stocked with a sunny aspect and dual side access, to the front off road parking leading to an integral garage. An ideal location within only a short walk to Oakleigh Park overground and Totteridge & Whetstone tube stations, along with the wonderful array of restaurants, shops and cafe bars along the High Road.